The Crescendo products incorporate DEC filter technology in a wide range of universal fit hearing protection solution and comfort earplugs. DEC is the inventor of Ambient Hearing Protection which is, among others, sold under the Crescendo brand. Ambient Hearing Protection is invented to overcome the problem of over occlusion, the feeling of remoteness from your surroundings as experienced with other hearing protection solutions using simple resistive tube filters, or no filter at all, like the basic foam earplug. Dynamic Ear Company Ambient Hearing Protection overcomes the problems associated with resistive filters and foam plugs by offering a wide range of situationally specific sound damping solutions. Using our patented mesh and membrane technologies combined with a large inlet aperture and high frequency catcher technology, users retain full situational and spatial awareness. Speech perception is even improved, especially in loud environments. 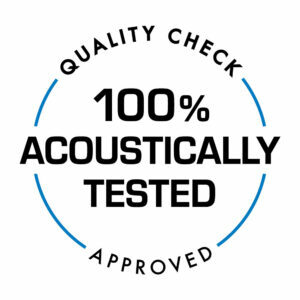 At DEC we guarantee the performance of our Hearing Protection filters as we are the only company to carry out a final acoustical test on 100% of the filters we produce so you can be sure of receiving the protection level and ambience stated on the packaging. 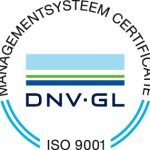 Development, production and quality control is being done in our ISO 9001 certified facilities located in Delft, the Netherlands. As a leading manufacturer of innovative hearing protection and sound management solutions Crescendo Hearing Protection is excited with initiatives to create awareness to prevent hearing impairment. Especially amongst the younger generation, hearing loss and prevention deserves a lot more attention. Crescendo is proud to be associated with the I Love My Ears campaign. This campaign started in 2014 to create more awareness amongst visitors but also professionals such as music festival organizers, artists and sound engineers. A great amount of music locations have joined the initiative and have agreed to not let sound levels exceed above 103 db (assuming an average of 15 minutes). All associated locations can be recognized with the I Love My Ears logo and they will be offering hearing protection to the audience. 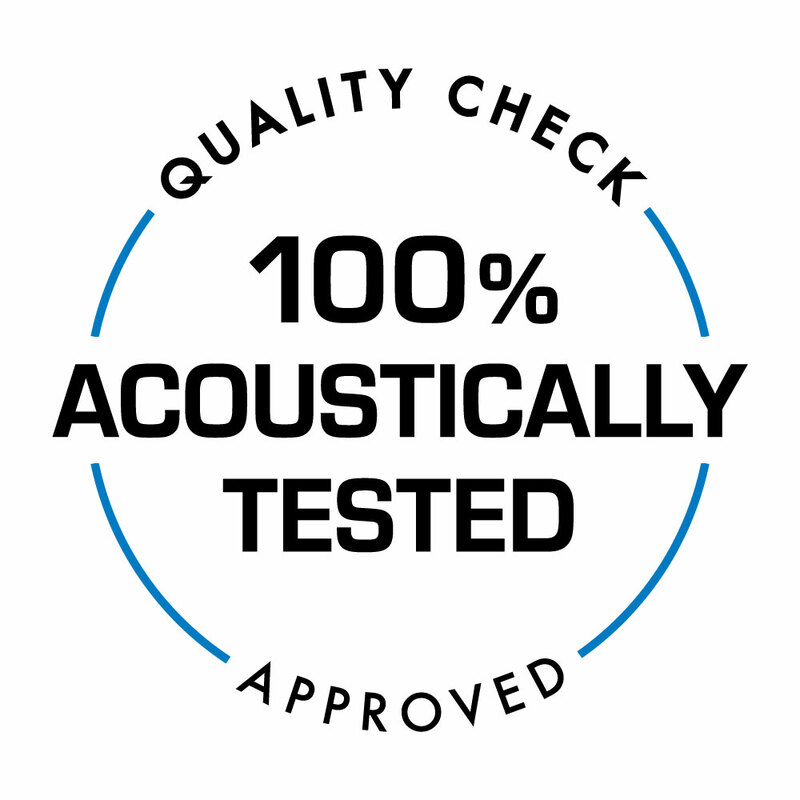 Crescendo is the only company in the world offering real flat attenuation and 100% acoustic quality control of all the acoustic filters and hearing protection we produce.